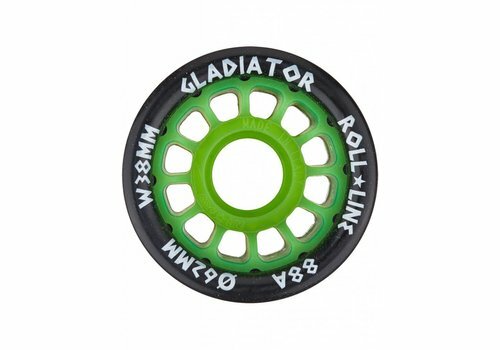 You can't roll without wheels. 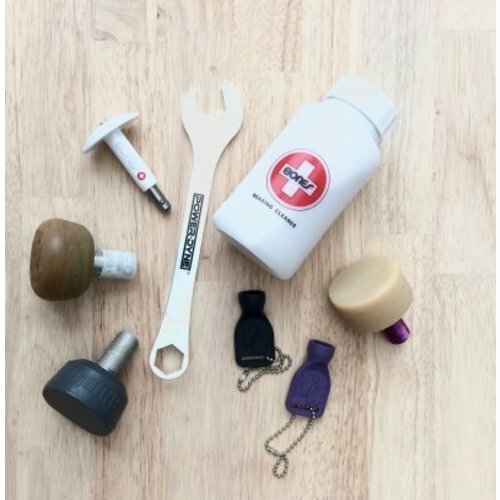 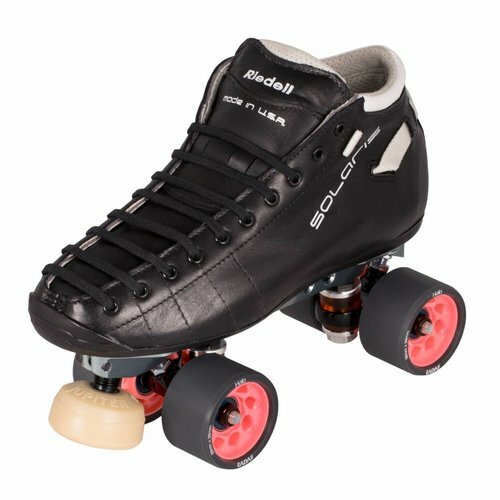 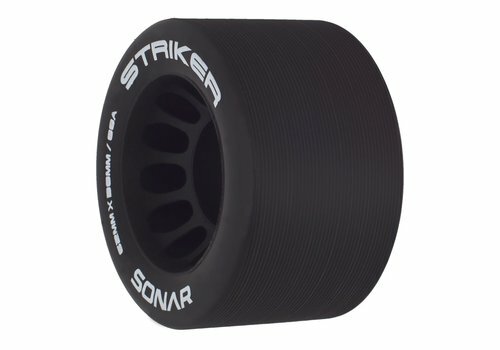 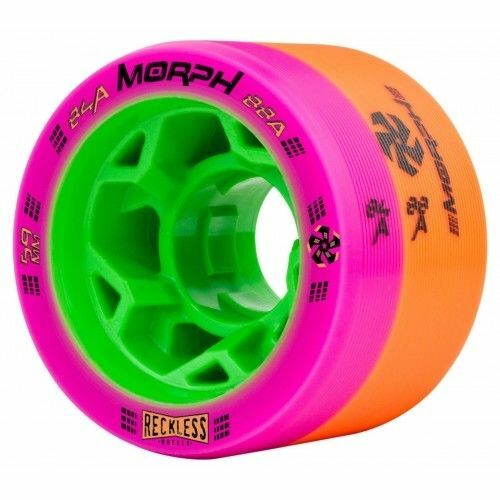 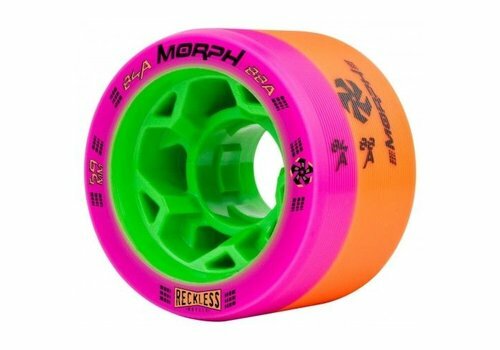 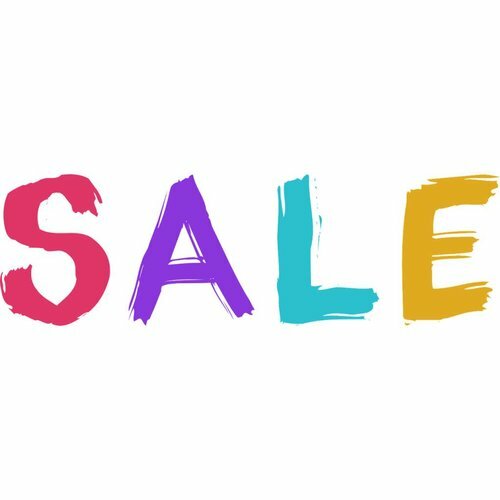 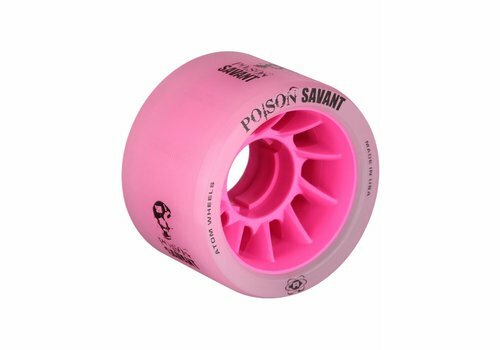 Sucker Punch has the largest selection of roller derby wheels so you will definitely find something that works for you! 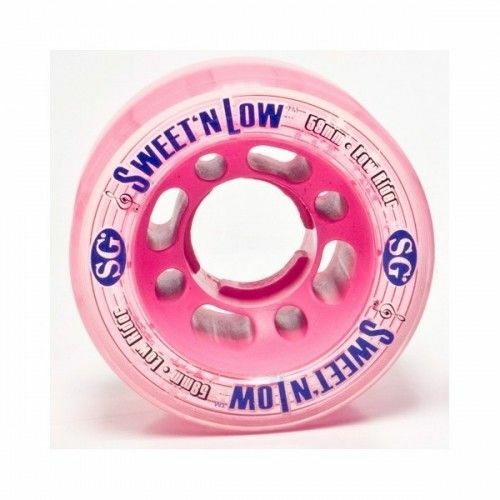 Read more about wheels down this page. 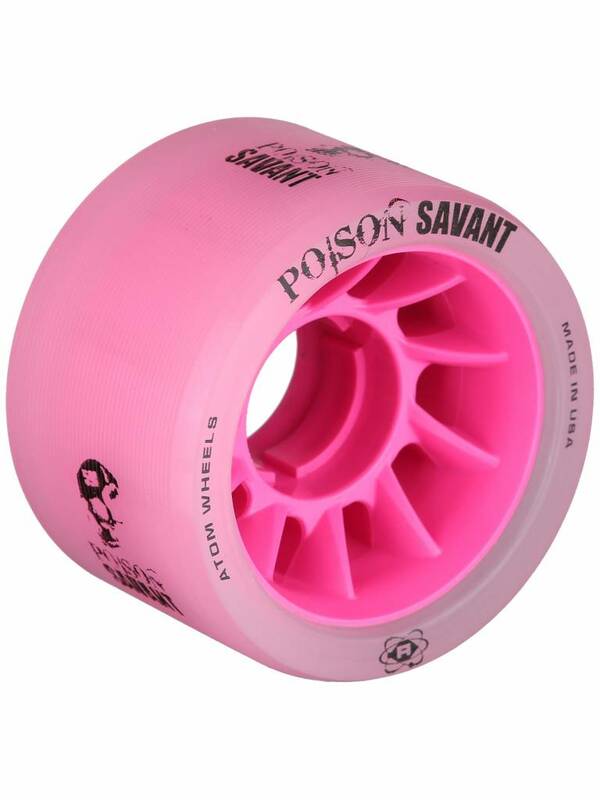 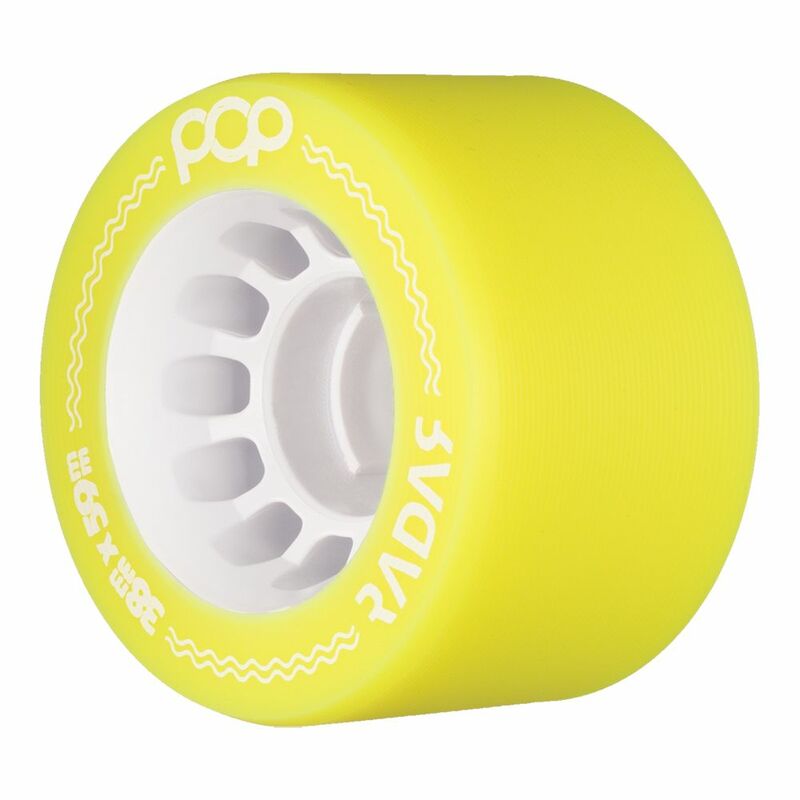 Savant is a blend of Atom’s Boom and Juke urethane on an oversized core with a molded lip. 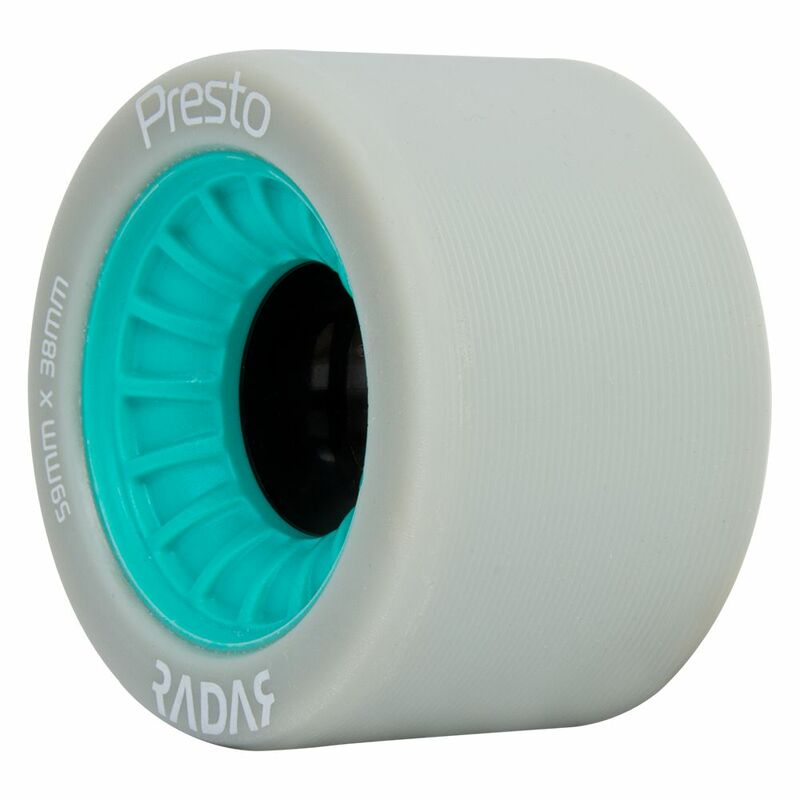 The oversized core not only reduces weight but increases the overall roll (speed). 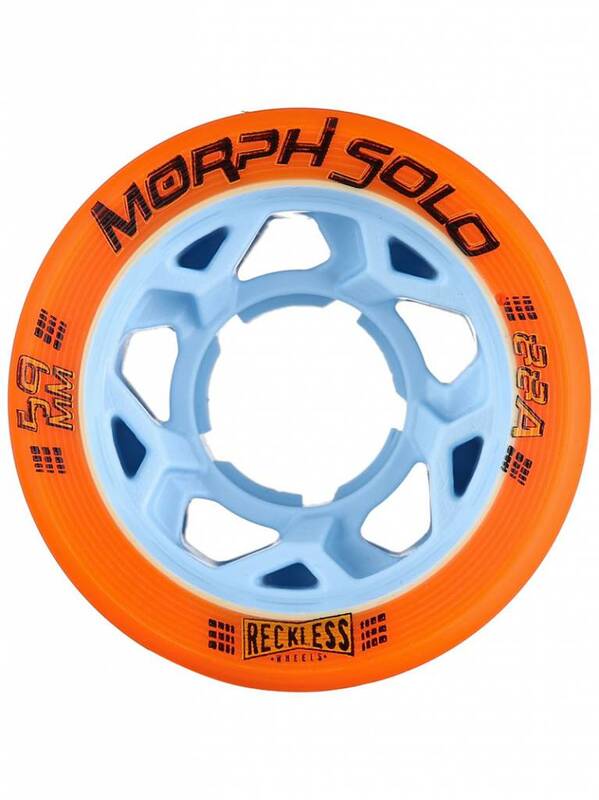 With the increased speed the molded lip ensures the necessary grip remains! 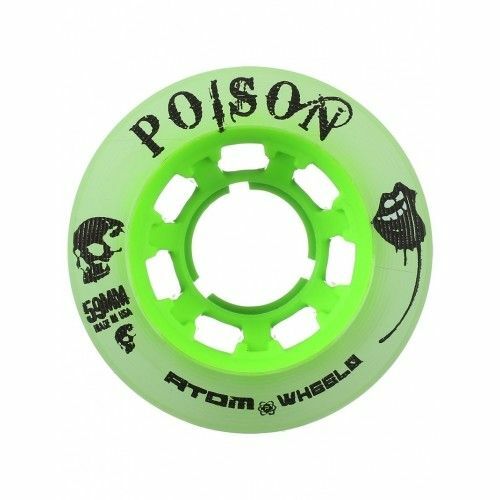 This is the latest edition of the immer popular Atom Juke wheel. 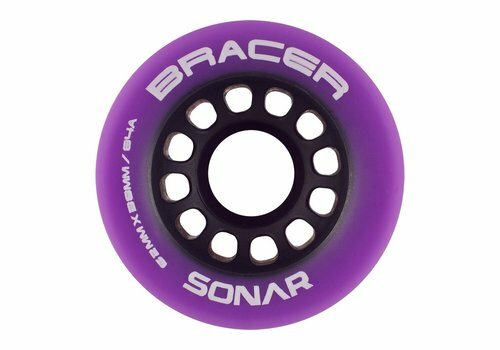 The improved high quality urethane makes for a better combination of grip and roll, resulting in a nice balance for your plow and hockey stop, but also in more control and speed. 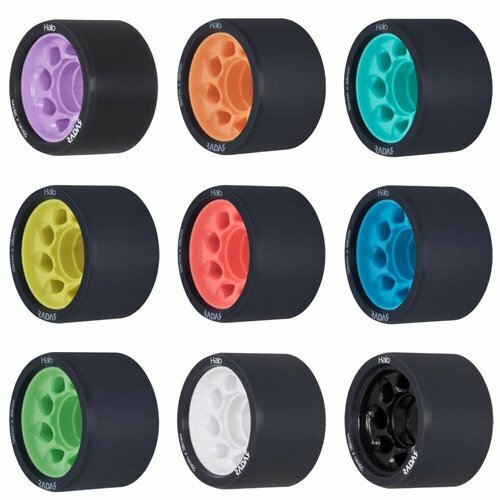 The Atom Snap wheels maximize grip and roll all at an affordable price. 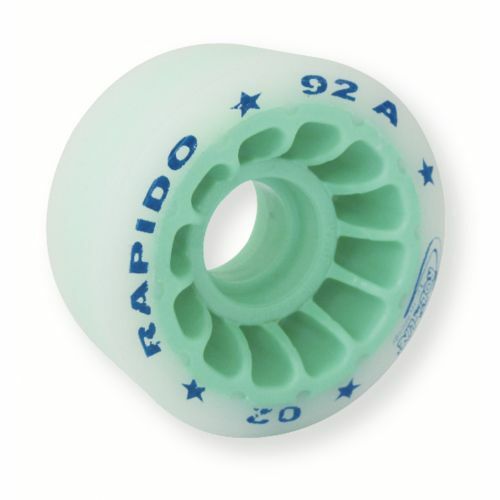 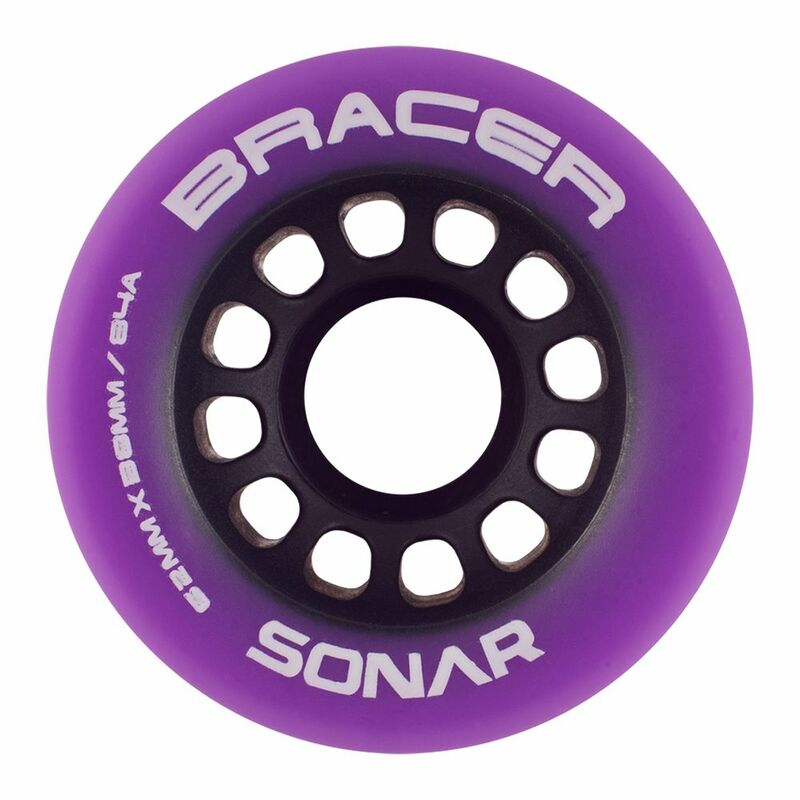 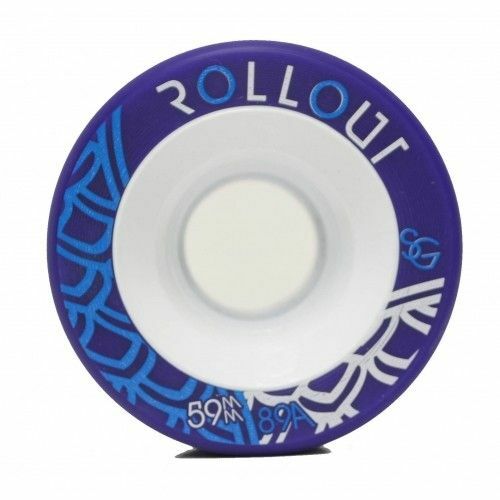 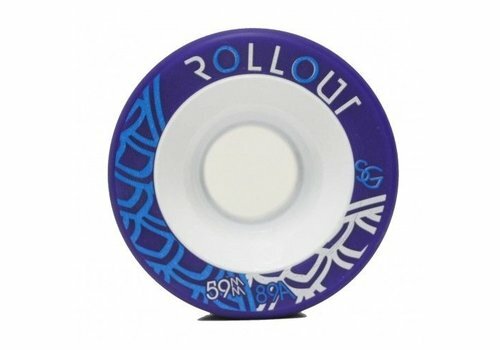 With a durometer of 91A, the Snap is ideal for many skating surfaces. 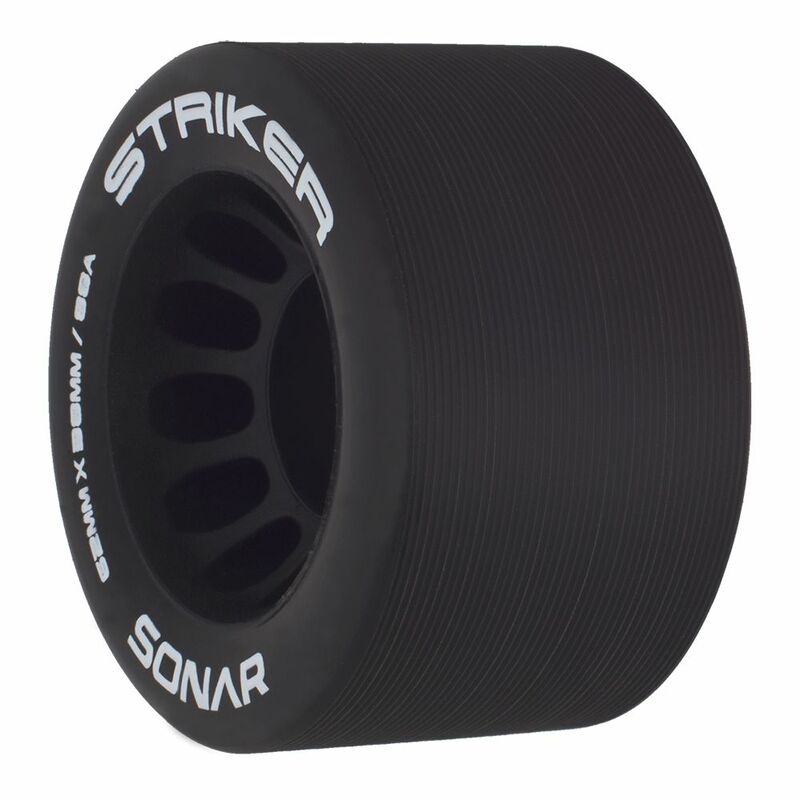 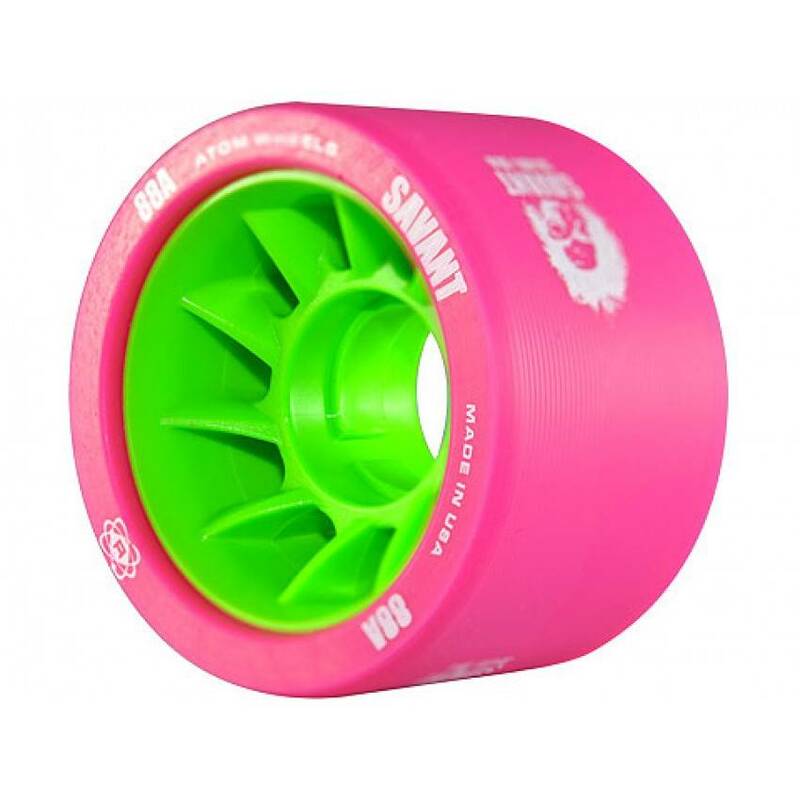 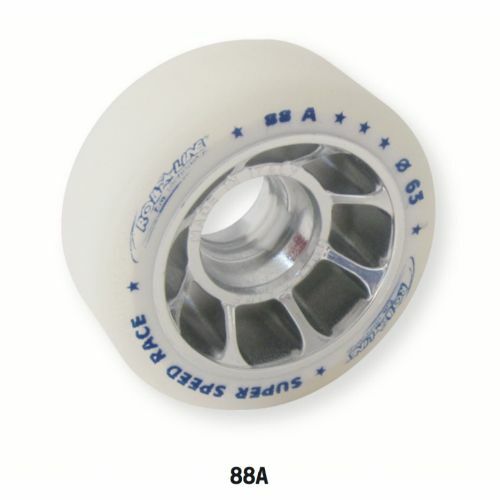 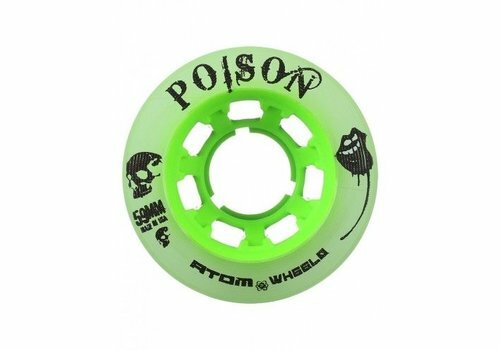 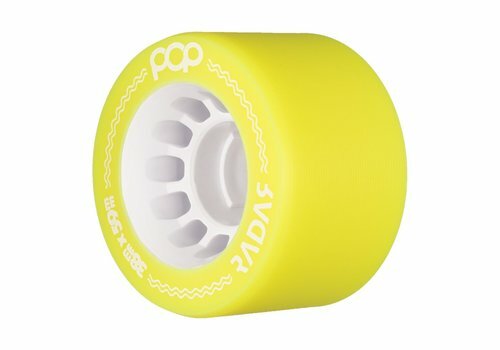 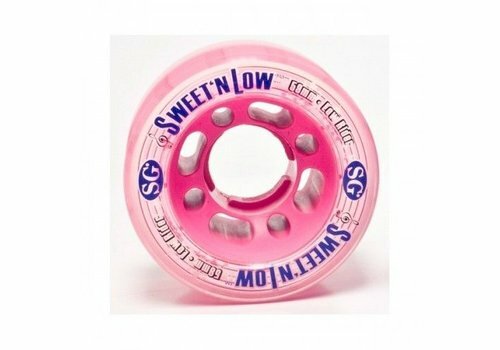 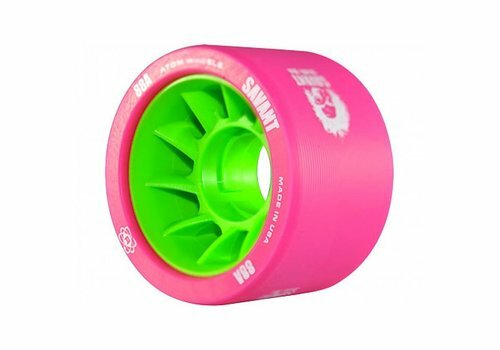 They also feature the same urethane compound found in the popular Atom Poison wheels but with even more roll. 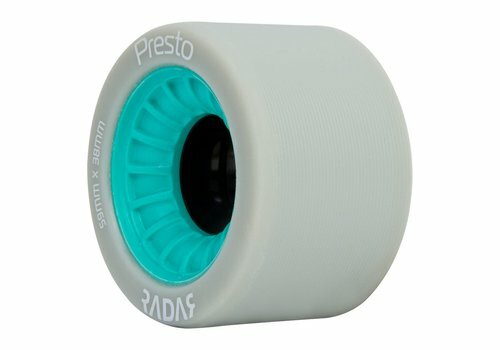 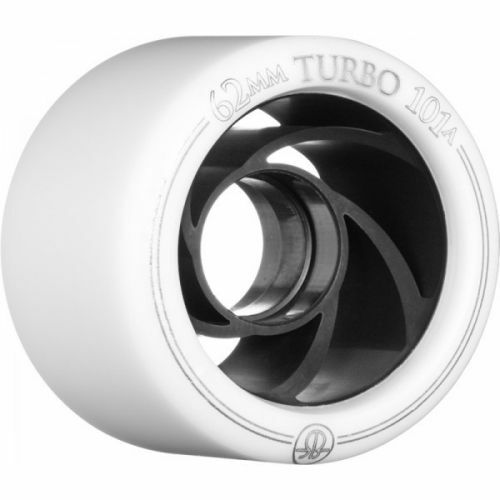 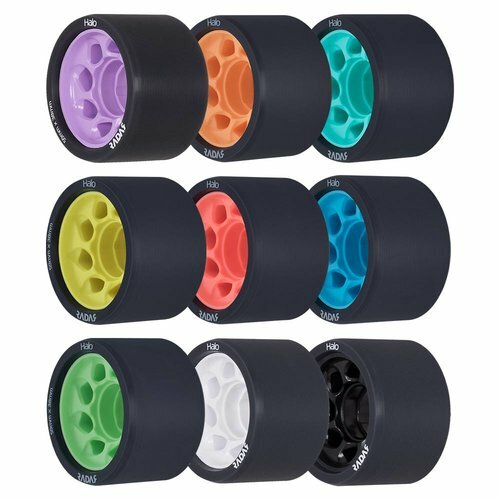 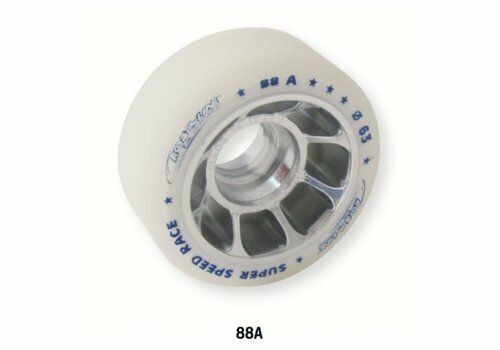 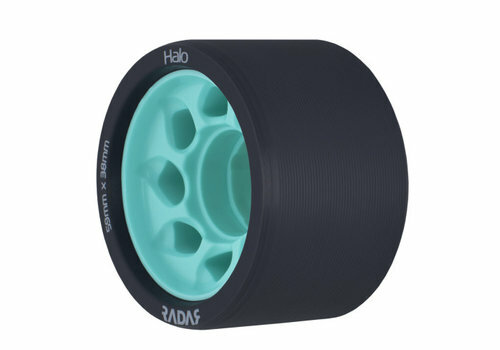 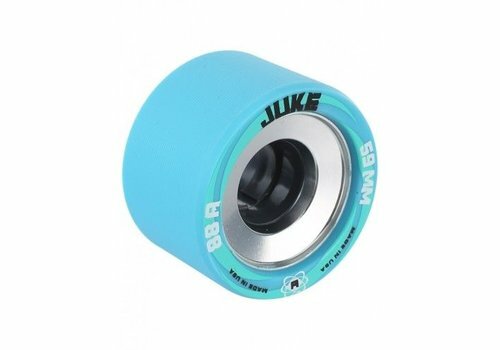 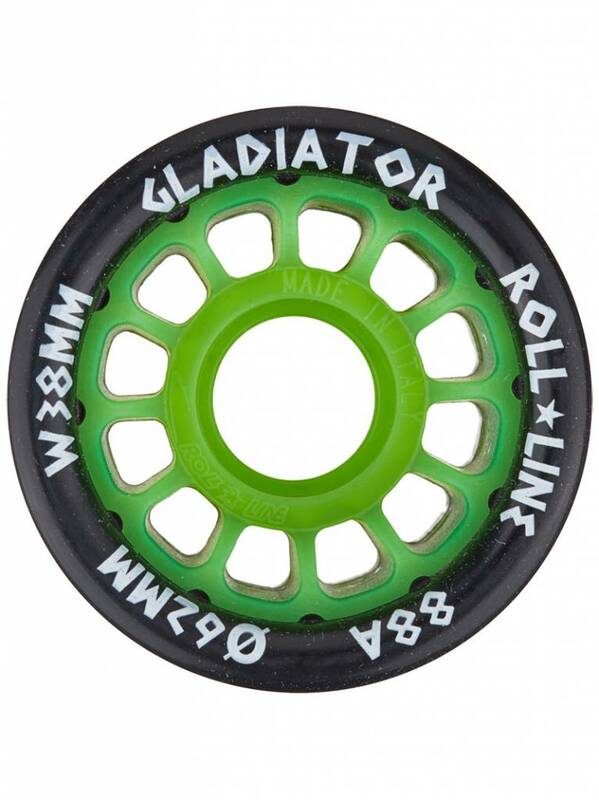 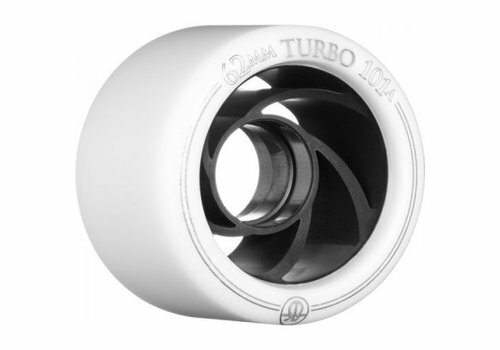 Affordable but durable wheels, with as many durometer options as there are skaters! 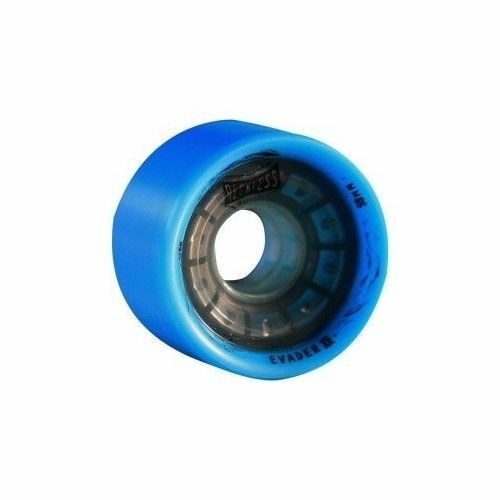 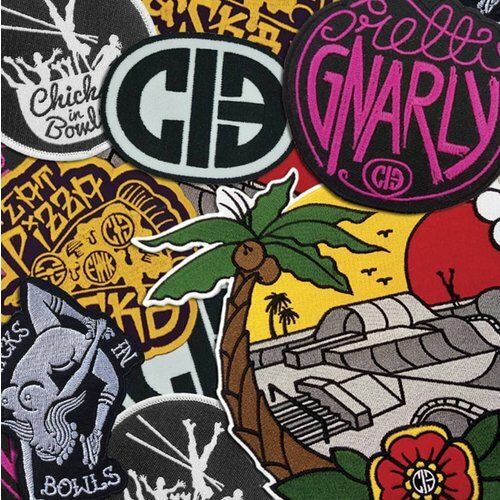 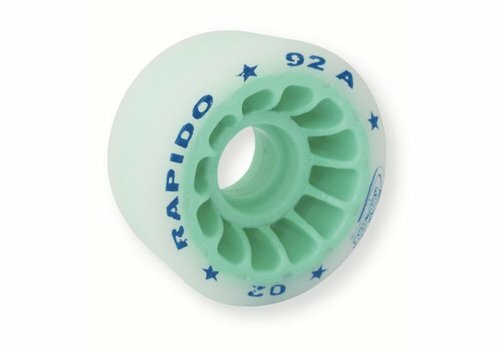 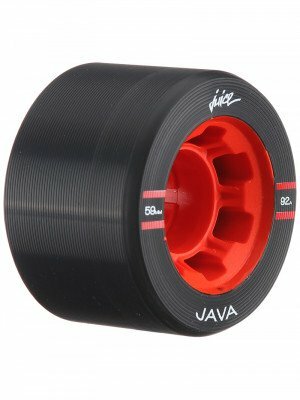 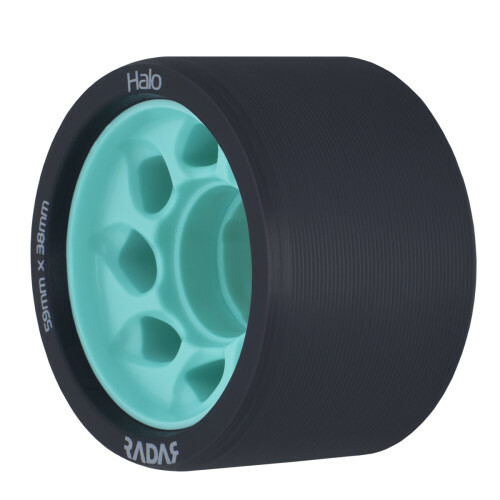 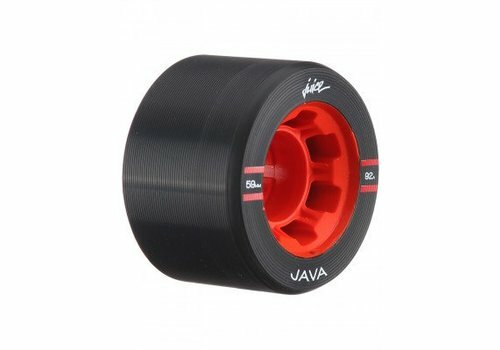 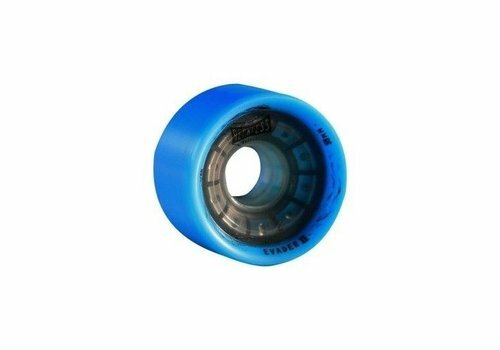 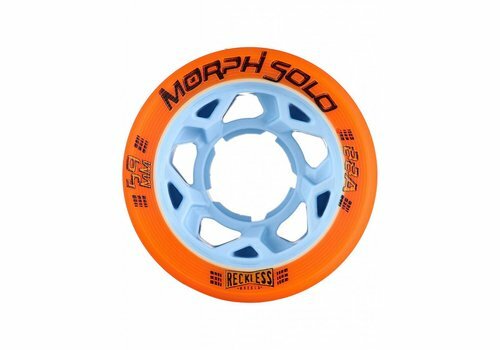 The Java is a reliable choice for skaters looking for an agile wheel on surfaces where a hybrid wheel would be too sticky and other performance indoor wheels would slide. 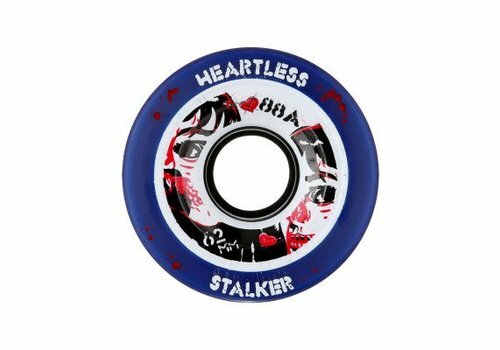 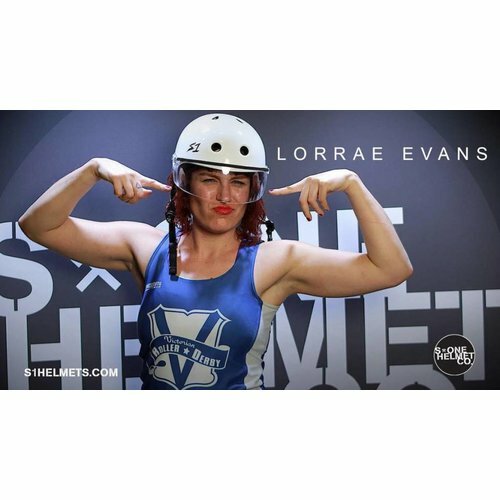 Heartless wheels are amongst the most narrow roller derby wheels. 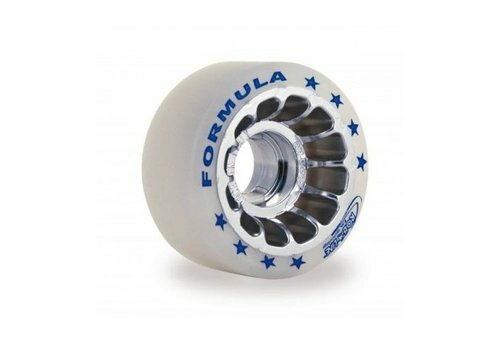 Together with the hollow core, this results in a lightweight and precision wheel. 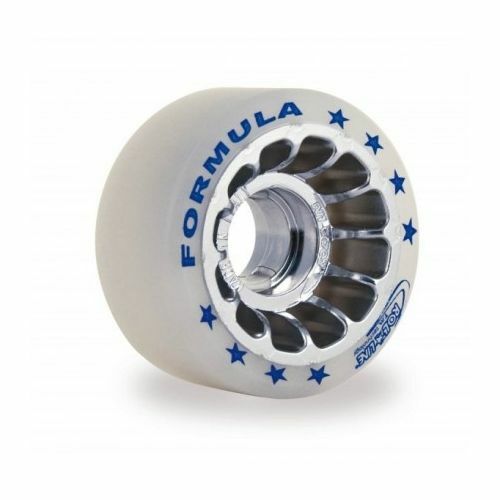 It will give you remarkable agility and freedom to maneuvre quickly into every direction.